StartCHURCH is dedicated to serving church planters by helping them get started on the right legal foundation, ensuring every church planter can protect what God has called them to lead. From filing Articles of Incorporation, crafting bylaws or obtaining 501(c)(3) status, StartCHURCH takes the administrative burden of church planters and releases them to lead with confidence, knowing they started right from day one. 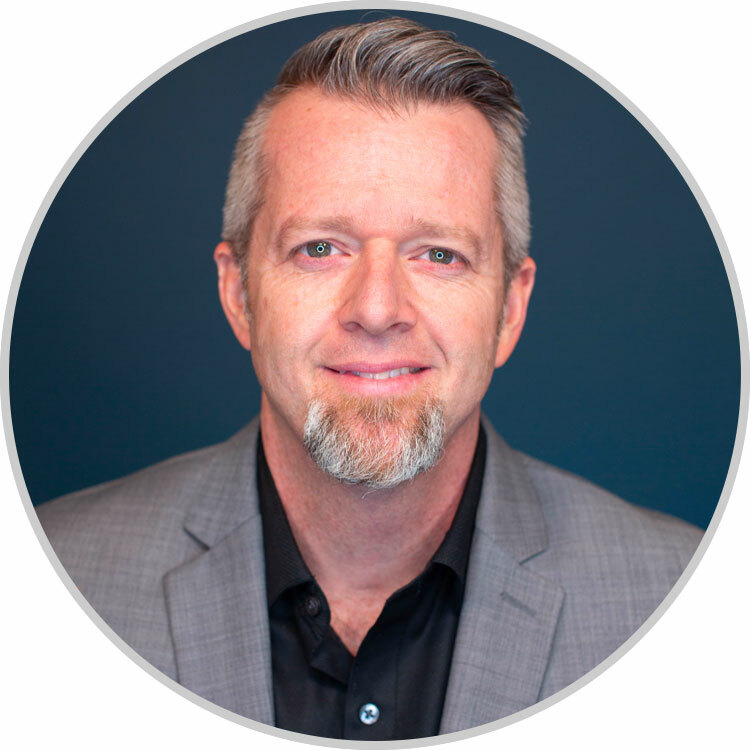 Having experience as a church planter and staff pastor, Nathan brings a wealth of knowledge and passion to the StartCHURCH team through his role as Vice President of Marketing & Sales. He desires to see churches and ministries equipped and inspired to pursue the dreams that God has put in their hearts. Nathan has helped over 10,000 churches get started with StartCHURCH and never tires of seeing the look of joy on pastors' faces when they are empowered to start right and stay right. Nathan lives in Lawrenceville, GA with his wife Lisa. He has 3 wonderful children and a very codependent chocolate lab named Mac.